“Proclaiming the Love of God for All People" is not just a slogan at St. Matthew's, it's central to what we do. We seek to be the church for all people, regardless of where they are in their journey, and encourage them as they take the next steps on their own pathway of discipleship. All of our outreach ministries and programs are developed with that in mind. 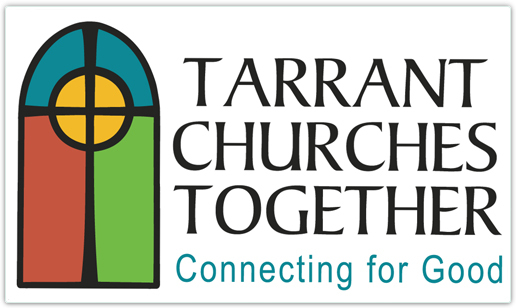 St. Matthew's in partnership with Tarrant Churches Together serves our local students providing high quality tutoring and mentorship. Our tutoring center is open Tuesdays from 3:30 - 5:30pm. All students are welcome to come! To learn more about our Ready, Set, Go! 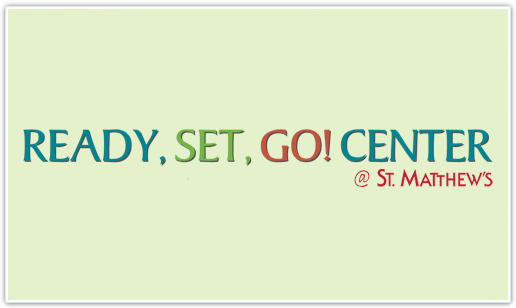 Center contact our Site Coordinator via email at gocenter@stmatthews-elca.org or by phone at 817-292-1338. Open on Tuesdays and Saturdays 10-11:30 a.m. 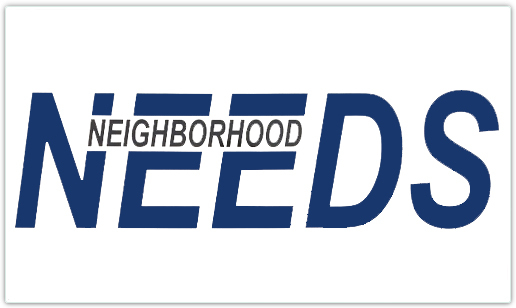 Neighborhood Needs Provides Food and clothing for those that need it. Volunteers from St. Matthew’s help on a regular basis. To learn more about volunteering you can contact our church office via email at office@stmatthews-elca.org or by phone at 817-292-1338. 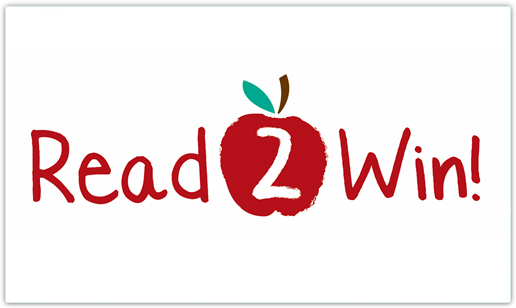 Read 2 Win helps young students with reading skills by providing one on one tutoring with a reading coach. As a coach volunteers work with 2 kids each week in short 30 minute sessions. St. Matthew’s is active in providing coaches for Woodway Elementary School. To learn more about volunteering you can contact our church office via email at office@stmatthews-elca.org or by phone at 817-292-1338. 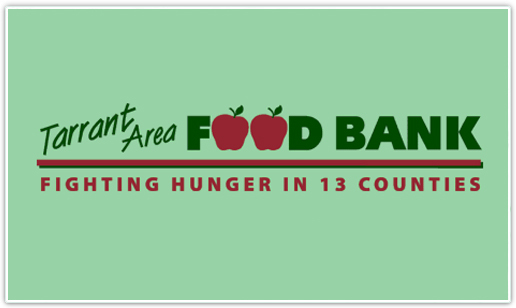 Every second Saturday of the month volunteers from St. Matthew's head down to Neighborhood Needs and help the Tarrant Area Food Bank distribute food to over 200 families in need. To learn more about volunteering you can contact our church office via email at office@stmatthews-elca.org or by phone at 817-292-1338. St. Matthew's is involved in many of the projects that TCT sponsors including including their Ready, Set, Go! Center network, MLK Day of Service, and Home for the Holidays banquet. You can find out more about TCT below.